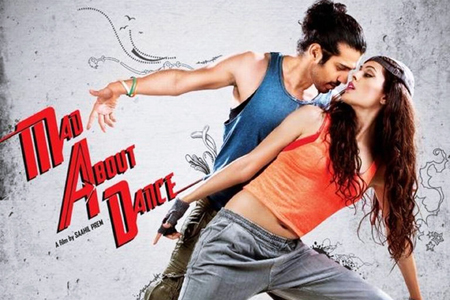 Mad About Dance is an 2014 Hindi dance film. The film is directed by Saahil Prem. The film stars Saahil Prem and Amrit Maghera in the lead roles. The soundtrack of the film is composed by Vidyadhar Bhave, Dr. Zeus, Saahil Prem, Siddharth Haldipur, Sangeet Haldipur while lyrics were penned by Vidyadhar Bhave, Manoj Yadav, Siddharth Haldipur, Sangeet Haldipur, Vijay Singh Shekhawat. Here is the link of all the songs lyrics and videos of Mad About Dance.